Update! 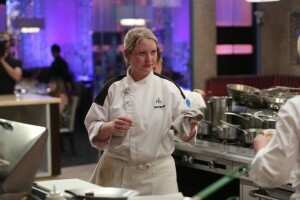 Chef Megan Gill Winner of Hells’s Kitchen Season 14. Congrats! Chef. A great big #FoodTVCHAT thanks to Chef Meghan Gill, finalist in Gordon Ramsey’s Hell’s Kitchen Season 14, for being a delightful Guest Host this past Thursday. 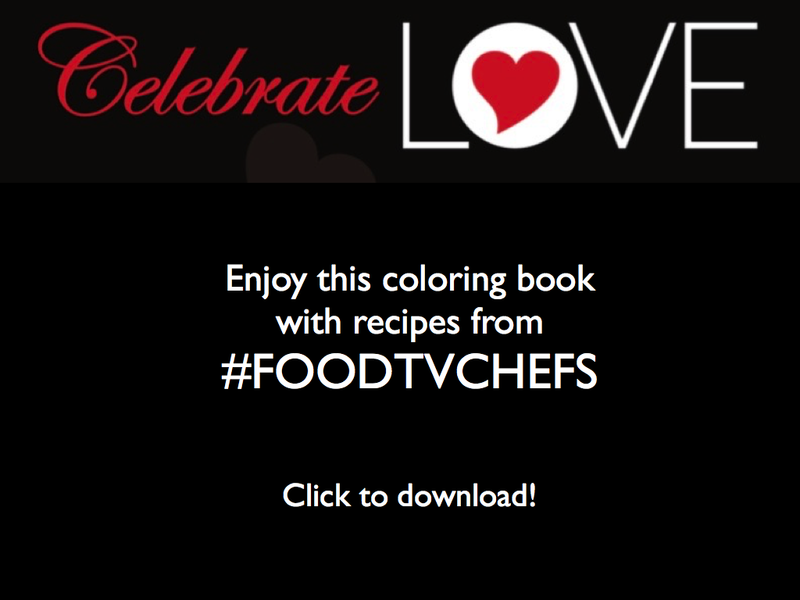 The #FoodTVChat questions came rapid fire and Chef Meghan answered them all adding an extra pinch of her great sense of humor! It was really awesome that we had so many new participants on #FoodtTVChat and it was great to have Chef Dwayne Ingraham, Spring Baking Championship finalist and Master Chef Junior champ Logan Guleff join the chat. And thanks, Sherri Williams, All Star Academy Alum, for making time to drop by the chat too. We wish Chef Meghan all the best on the season finale of Hell’s Kitchen which will air Tuesday night, June 9th at 9:00 Eastern on Fox Broadcasting. 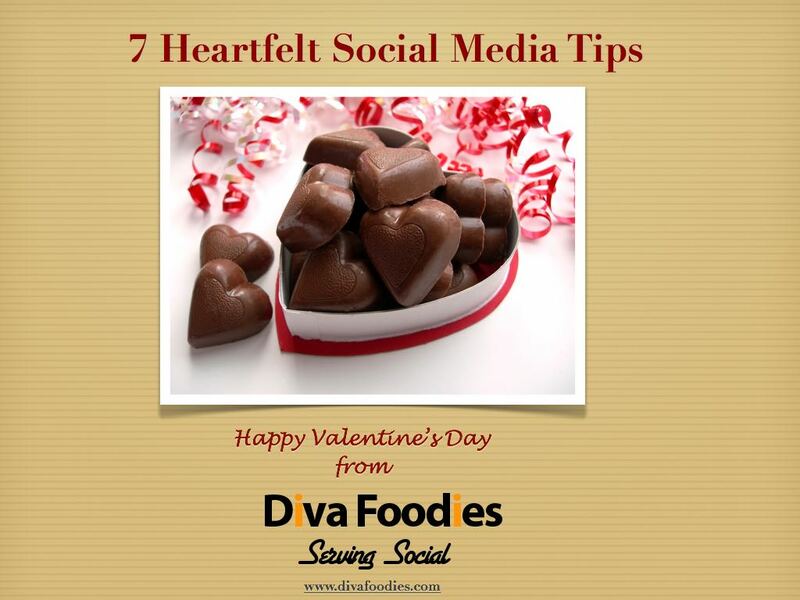 If you missed #FoodTVChat on Thursday, we have recapped the highlights below. The full stream is available here. What Hell’s Kitchen’s dishes would Chef Meghan add to her own menu? While shooting Hell’s Kitchen, what did Chef Meghan miss the most?! Of course what would Hell’s Kitchen be if not for the dreaded punishments ?! Meghan’s response to the questions “what does the best food is made from love mean to you”? It seemed like everyone had questions about Gordon Ramsey including Chef Dwayne Ingraham, last week’s FoodTVChat Guest Chef and baker extraordinaire from Spring Baking Championship! One of most memorable pieces of advice Chef Gordon Ramsay gave Chef Meghan was a practical life lesson. 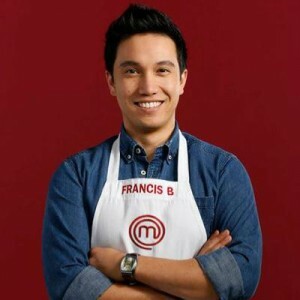 This week, June 11th 7PM Eastern, our #FoodTVChat Guest Chef will be Master Chef Season 5 finalist Francis Biondi. Join us!